Have you heard yet? 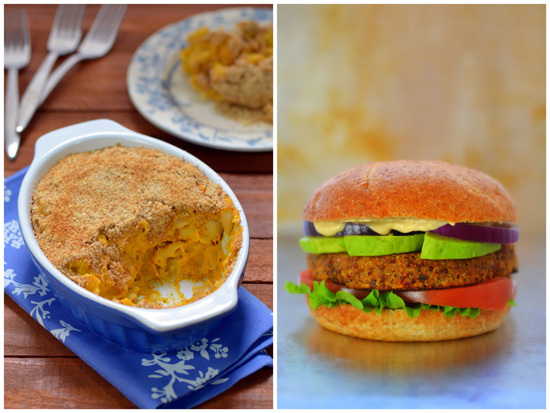 The plant-powered maven, Dreena Burton, is at it again. 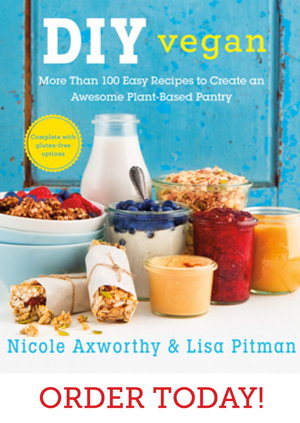 To add to her growing list of impressive cookbooks is a brand new e-cookbook, appropriately named Plant-Powered 15. Dreena got the idea to put together her first ebook several months ago after she offered a holiday cookbook promotion (you can read about it here) and in February, she put out a call for help on Facebook. I immediately emailed her to offer my skills. I knew working with this vegan wonder woman would be pretty amazing, and so I was ecstatic when she replied and said she wanted me to photograph all the recipes for this project. Connecting with Dreena in this way felt almost serendipitous. We were going to make a great team. Left: Mac-nificent! Right: Umami Sun-Dried Tomato and Almond Burgers. Happily, this photography project also meant an opportunity to try every recipe in Plant-Powered 15. I’ve been a long-time fan of Dreena’s recipe style because she focuses on healthy meals that are chock-full of whole food goodness and are not too time-consuming or difficult to make. Plant-Powered 15 follows that trusted style that has garnered her so much praise. 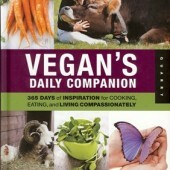 It includes recipes that are all-vegan, gluten-free (if you’re able to consume certified GF oats) and oil-free. Of course, this doesn’t mean the recipes are bland and boring. Far from it! Dreena relies on flavours like nutritional yeast, tamari, miso, fresh herbs and spices, and healthy fats like nuts and seeds. Left: Coconut Pillows. Right: Peanut Butter Munchy Squares. 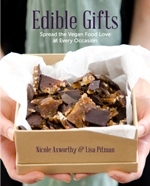 In the ebook, you’ll find: granola, breakfast bars, three dressings, a “wonder” spread, soup, pasta, two different (but equally delicious!) 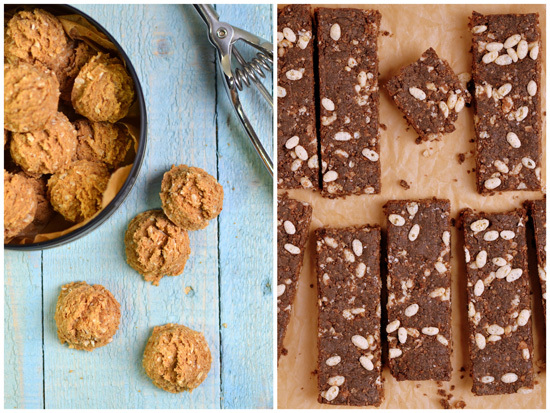 burgers, “sweetballs,” mac and cheese, cookies, blondies and no-bake squares. 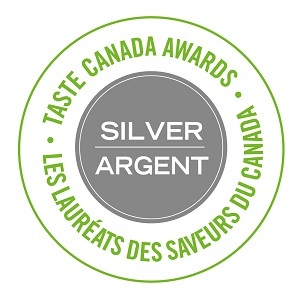 I’d have a tough time choosing which recipes were my favourite, but let’s just say the Creamy House Dressing has become my go-to recipe for weeknight salads and the “Sweetballs” (eaten with my own homemade sweet and sour sauce) disappeared within a day. 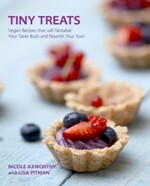 A colleague also eagerly awaited the release of this ebook just for the Sticky Almond Blondies recipe, after I brought a container of them to work to share. On top of the fabulous 15 recipes, the ebook also includes a full-page photo with each recipe as well as helpful ingredient notes and informative cooking tips. 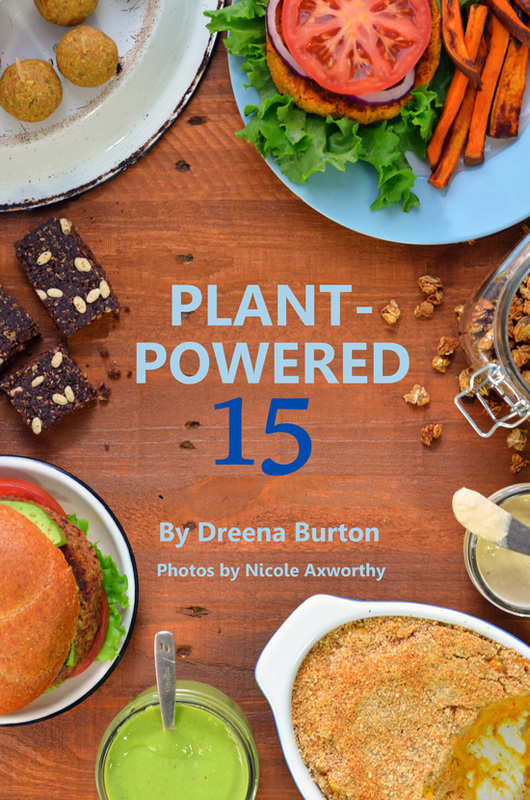 You can read Dreena’s launch post about Plant-Powered 15 here and also purchase a copy from her books page at any time. Gorgeous photos! 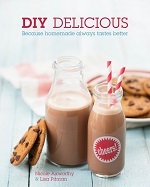 I just bought the ebook a few days ago… you’re right, Dreen’s recipes are far from boring. Can’t wait to get cooking! I’m glad you got a copy, Christa! I hope you enjoy it as much as I did. Thank you for posting this Nicole. I could look at your photos all day! I feel most fortunate to have connected with you on this project. TY!